Milford’s CraftRoots Brewing Among Fastest Growing Craft Breweries in U.S.
PRESS RELEASE / Milford, MA • April 10, 2018 — CraftRoots Brewing was named one of the fastest growing small and independent craft breweries by the Brewers Association (BA)—the not-for-profit trade group representing small and independent craft brewers. The inaugural list offered insight into the diversity of growth within the craft brewing industry. 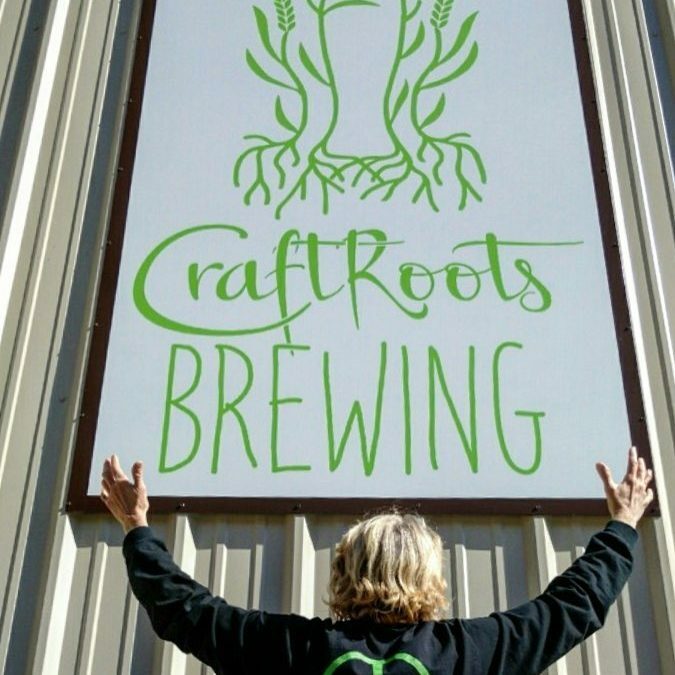 “This is really exciting for us and such a cool illustration of the vibrant creativity that is originating and taking off in craft breweries nationwide. 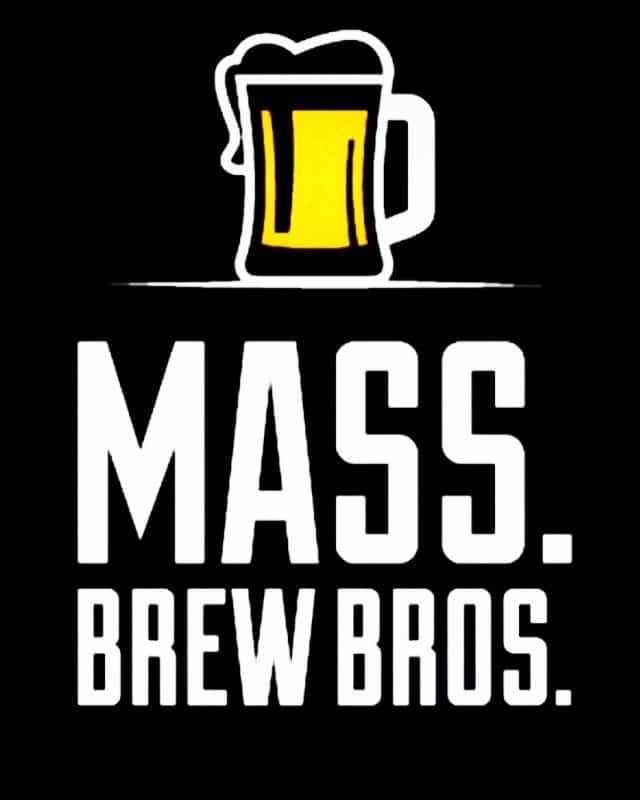 Our grassroots approach to brewing genuinely local beer from New England agriculture meant we had humble beginnings, but our community loves what we’re about and the beer we brew. For us, this isn’t about chasing big growth and the big guys. It’s about being genuine, local and fresh. 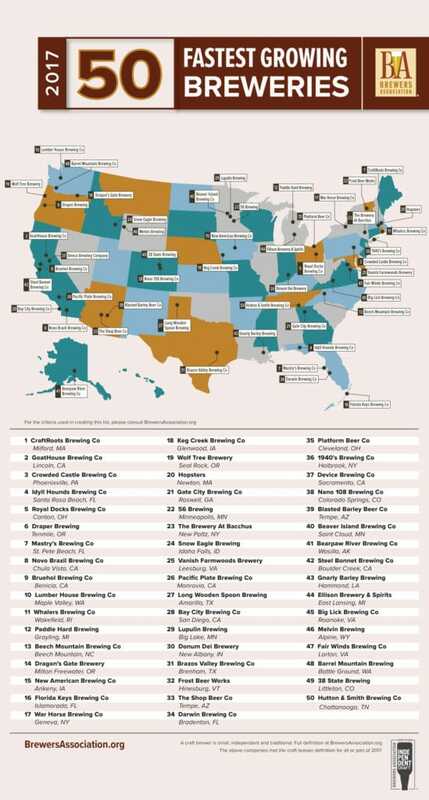 Thanks to everyone who supports our brewery and taproom, Milford and the Commonwealth of Massachusetts are #1 on this list.” said Maureen Fabry, brewer + co-founder, CraftRoots Brewing.